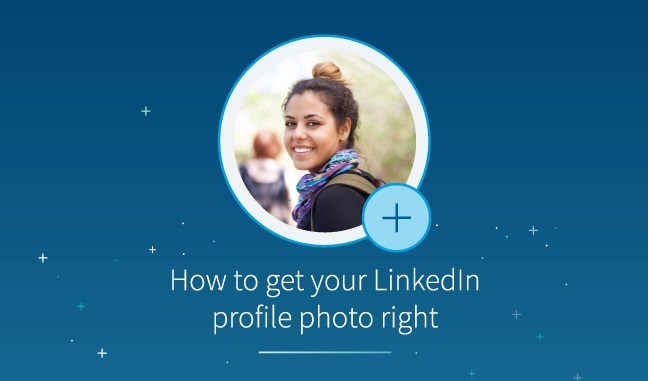 Not only does your profile photo help you get recognized on LinkedIn, it can often help you connect to opportunity, whether that’s a new job or an invitation to speak at an industry event. Simply having a profile photo results in up to 21x more profile views and 9x more connection requests. While your photo is an important piece to getting you noticed, that doesn’t mean you need to hire a professional photographer. In fact, you probably already have a photo that can work perfectly for your LinkedIn profile. To give you a quick and easy way to enhance and crop your existing photos—yes, even a selfie or group photo—Linkedin added photo editing in mobile app. There are now six photo filters available, and you can also crop and edit the brightness, contrast, saturation and vignette of your LinkedIn profile photo.